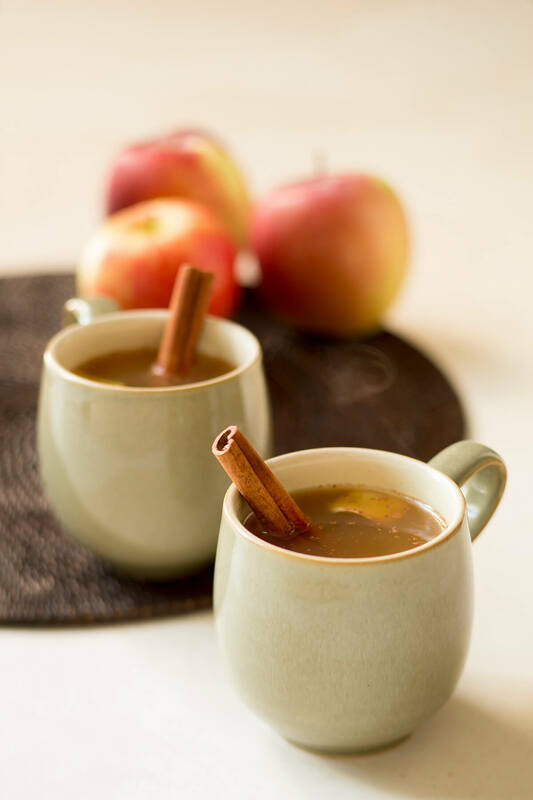 Put cider, cinnamon, ginger, nutmeg and brown sugar in a small saucepan over high heat. Bring to a simmer, then reduce heat to low and cook for 5 minutes. Remove from heat and divide between two Irish coffee glasses or mugs. Transfer a cinnamon stick to each. Top each with half the sherry and brandy. Serve hot.